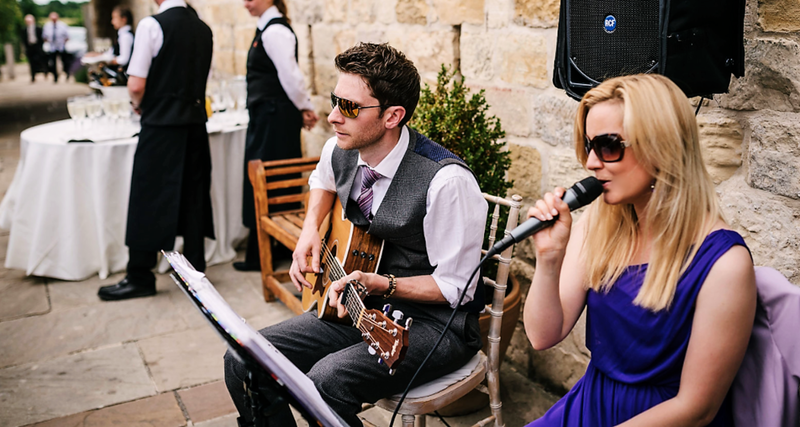 Our Acoustic Duo set list covers an extensive mix of traditional, classic and modern day songs and it's growing all the time. You can even choose your favourite songs from our set list and, if you have a certain special song in mind, we'll happily learn it for you - completely free of charge! So, if there's a song you've always dreamed of walking down the aisle to, or a song you can’t wait to take your first steps on the dance floor as Husband and Wife to, we've got it covered. It's your most cherished day and we'll make sure your wedding music is unique and personal to you. After all, it doesn’t get any more personal than your wedding day!